If you have a son or daughter who loves being in the outdoors, making friends and competing, you may want to read the rest of this article. MYHEC is one of the biggest secrets in Michigan and it needs to get a bit more recognition for the awesome program that it is. 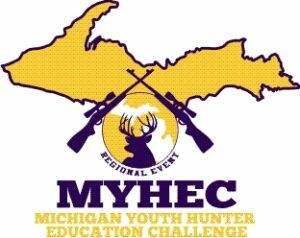 Specifically, MYHEC stands for the Michigan Youth Hunter Education Challenge. MYHEC is a youth program that is affiliated with the National Rifle Association of America and is recognized as the most comprehensive youth hunting program anywhere in the country. 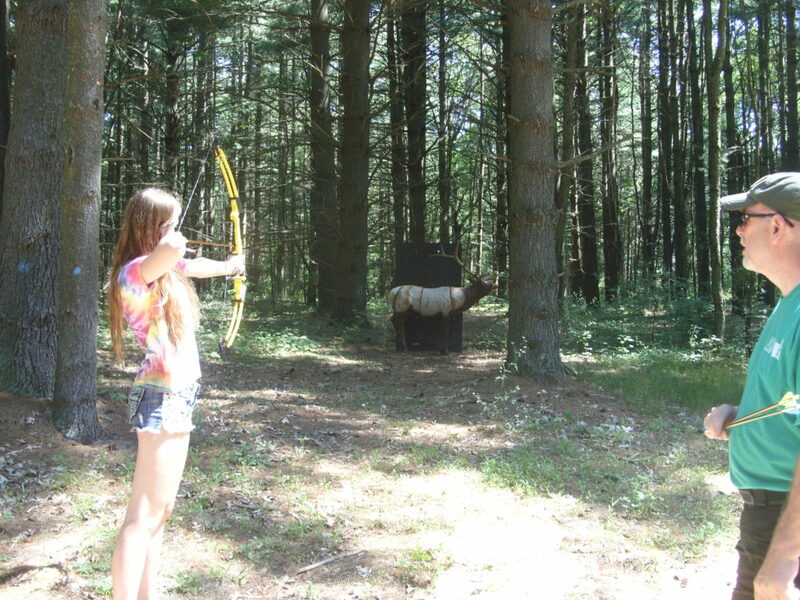 MYHEC is an outdoor skill and safety-training program for young hunters. It is open to any participants who have successfully passed their hunter education course. MYHEC conducts its events in simulated hunting conditions and is one of the best examples of hunting training in a fun and exciting environment. Highlights of the challenge include .22 riflery, 3-D archery, muzzleloading, shotgun, wildlife identification, orienteering and a journey down a hunter education trail. Once the competition is complete, there is a banquet to celebrate the accomplishments of all the participants. Awards and prizes are given out to the youth who take part. If you have a child who may be interested in joining this exciting program there are two divisions to choose from based on age. The junior division is for youth 14 and under. The senior division is for youth between the ages of 15 and 18 years old. There are also several opportunities for adults to engage in the program as well. MYHEC is always looking for coaches, volunteers and donors to contribute and give back to the future sportsmen and women of our state.